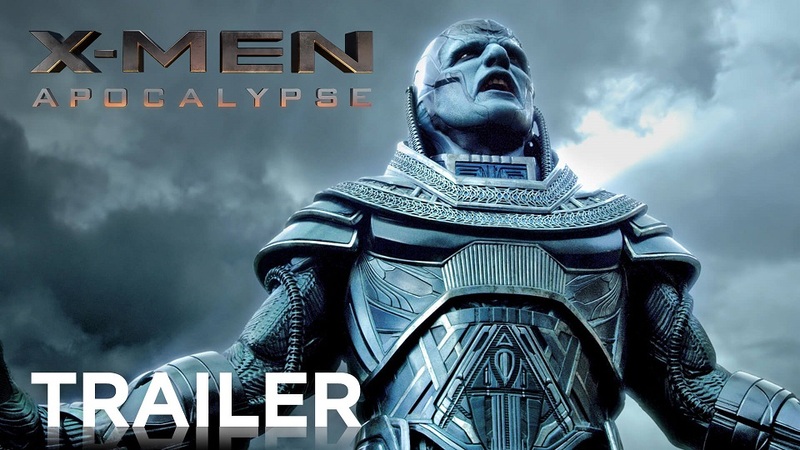 The trailer starts with Michael Fassbender and James McAvoy rehashing an exchange that Ian McKellen and Patrick Stewart had in the very first X-Men. “Doesn’t it ever wake you up in the middle of the night, the feeling that someday they’ll come for you and your children?" This is probably done to convey that this outing is not tethered to the original timeline. 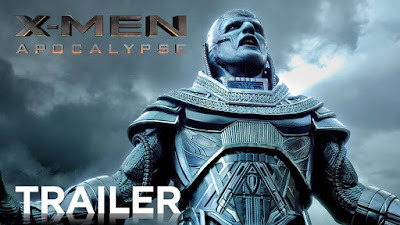 The two-and-a-half minute clip is a mishmash of mutant action, not clearly drawing the battle lines between Xavier’s first class mutants and the “Four Horsemen” aiding the ancient baddie, Apocalypse (Oscar Isaac). Olivia Munn wields Psylocke’s energy sword against Nicholas Hoult’s furry beast, while winged warrior Angel (Ben Hardy) fruitlessly tries to land a punch against teleporting Nightcrawler (Kodi Smit-McPhee). The trailer also hints at increased screen time for Days of Future Past scene-stealer Quicksilver (Evan Peters), and the burgeoning romance between young Jean Grey (Sophie Turner) and Cyclops (Tye Sheridan). Since this could be Singer’s final X-Men outing, you can almost guarantee a Wolverine cameo somewhere in the final product (My money is on a end credit scene setting up W3).